From inbound receiving to outbound fulfillment, efficiency is the key to meeting customer demand and minimizing operating costs in the warehouse. To achieve customer satisfaction and cost-savings, retailers must invest in the tools and technology that will allow warehouse operations to be more efficient and smarter. 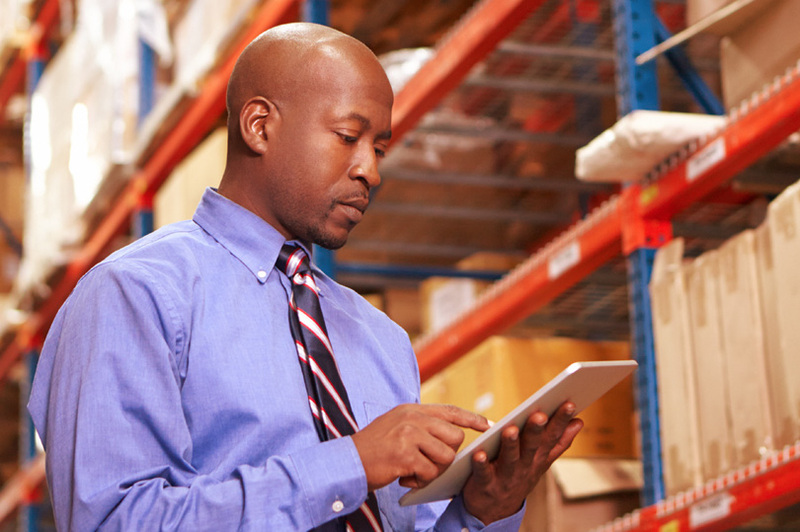 how better reporting improves overall performance and processes in your warehouse.